Norway is a land of extraordinary natural beauty. 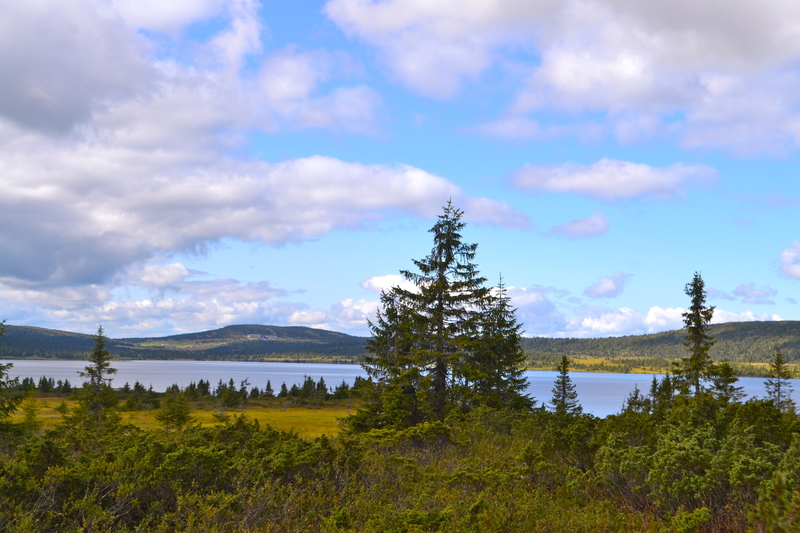 From the dramatic fjords to the breathtaking mountain scenery and magical fairytale villages, Norway is a place to experience nature at its very finest. Unfortunately for tourists, Norway is one of the most expensive countries to visit in the world. But don’t let this put you off – a trip to Norway is definitely worth it and an experience you will treasure for a lifetime. This summer I decided to escape the big smoke and get in touch with my Viking blood. 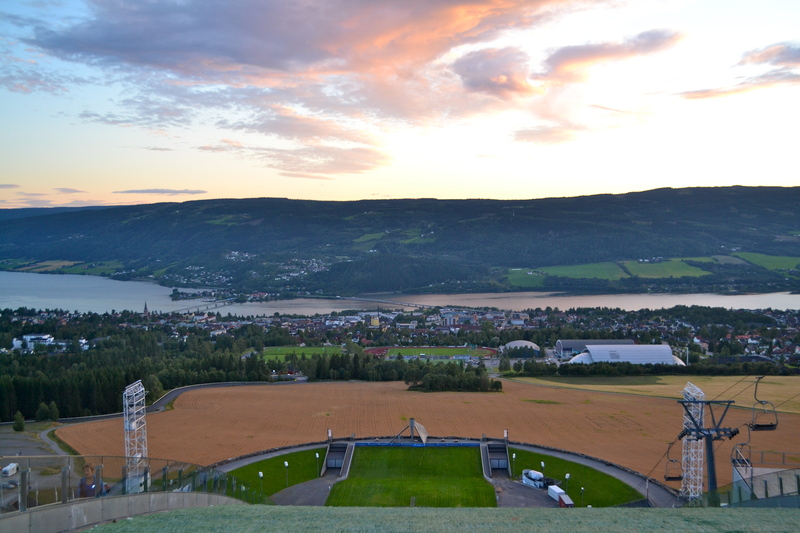 My Norwegian tour started in my dad’s home town of Lillehammer, a town which received worldwide fame after hosting the 1994 Winter Olympics. Lillehammer is a small but picturesque town with colourful wooden houses extending up into the mountains from the northern part of Lake Mjøsa. 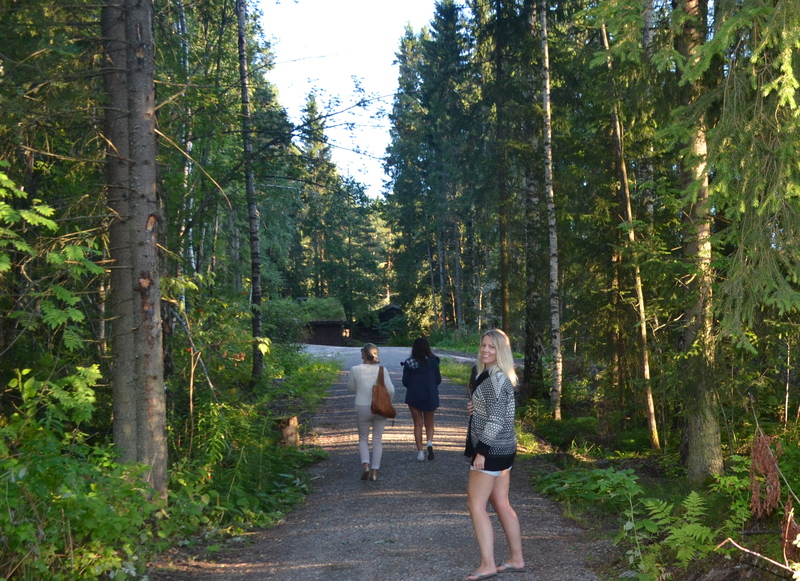 The olympics have left a great legacy in Norway, with some of the main tourist sites still centring around Olympia Parken (Olympic Park). 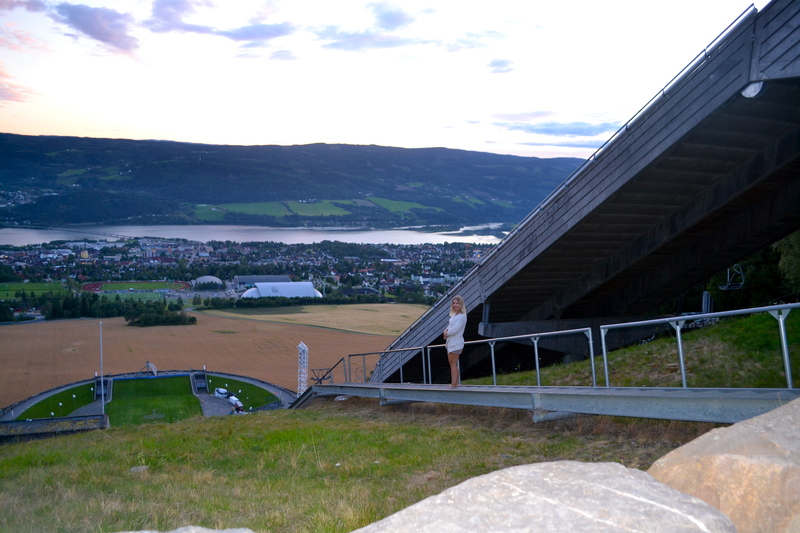 Our first stop was the Lysgårdsbakken Ski Jump Arena which Top Gear fans may be familiar with! If you’re feeling energetic you can walk up the 952 steps from the main car park to the top. 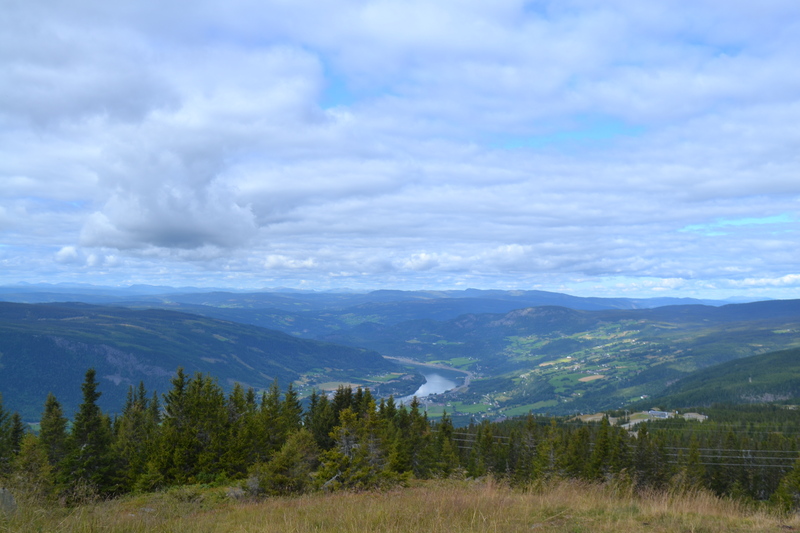 It may make your thighs burn but it’s worth it for the beautiful view over the town and Lake Mjøsa. If you’re lucky you may even see professional skiers plummeting down the slopes at whopping starting speeds of 86km/h. This isn’t a sport for the fainthearted. 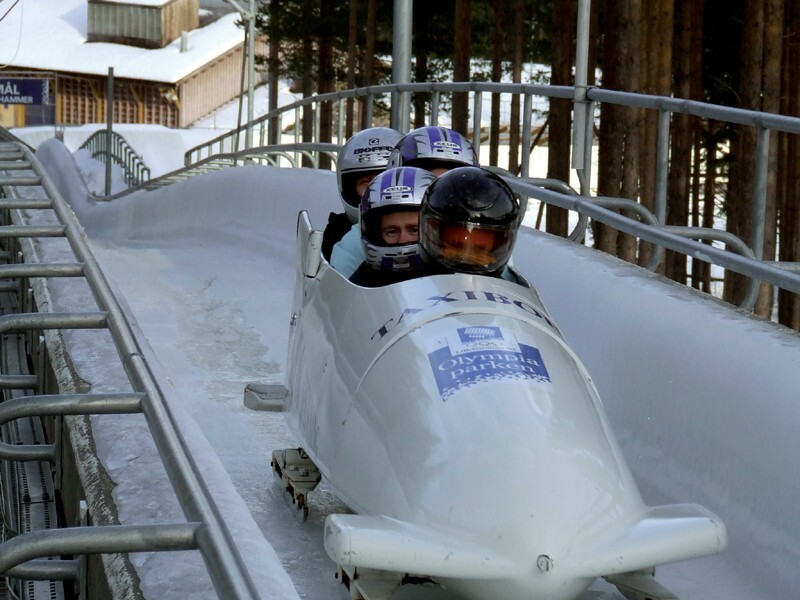 For adrenaline junkies, don’t miss a trip to the Olympic Bob Sleigh and Luge track where you can hurtle down the track in a large bobcraft. If you’re looking for the true Olympic experience, try the spine tingling taxi bob which can reach up to speeds of 130km/h. 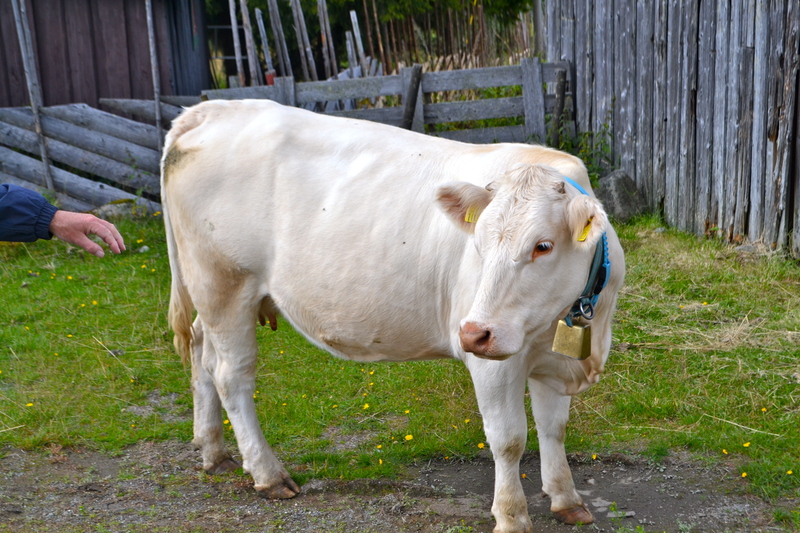 The Maihaugen Folk Museum is a magical place to visit and provides a unique insight into life and work in Norway. 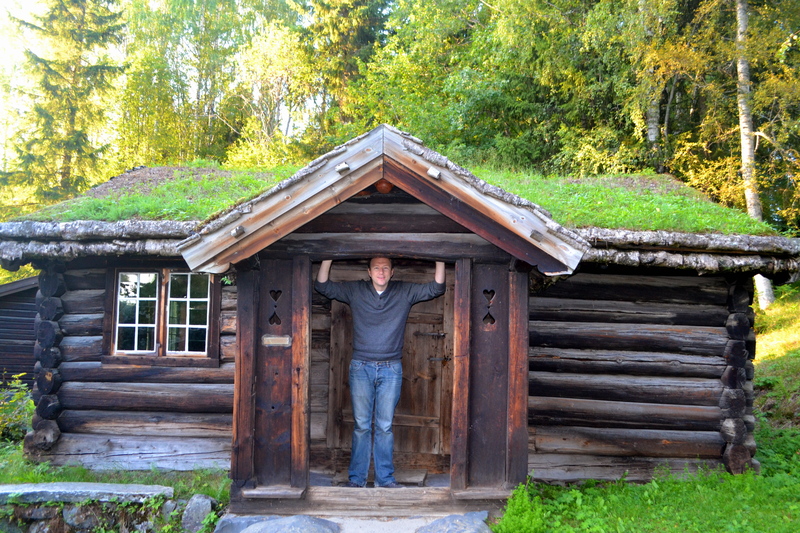 It’s an open air museum which has been rebuilt like a small traditional Norwegian village. 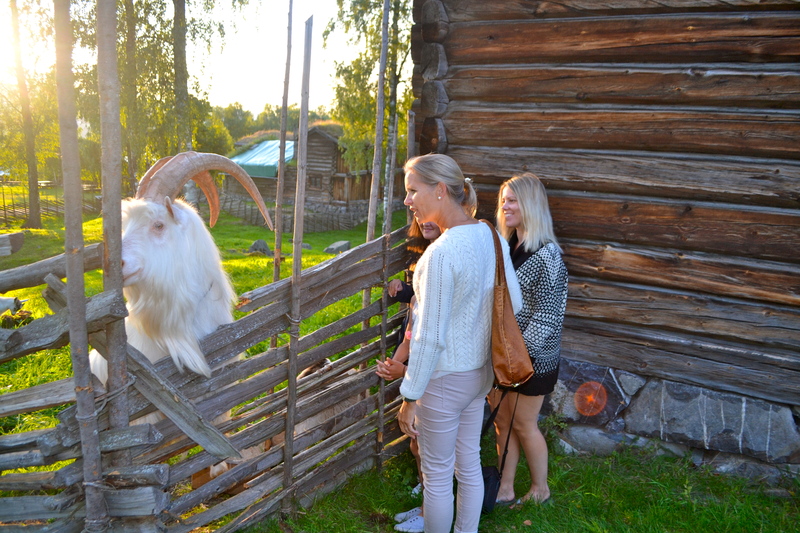 You will feel like you have been transported back in time with its traditional Gudbransdalen homes and old pharmacy and post offices. To avoid the crowds and a hefty admission fee, visit out of hours in the evening. 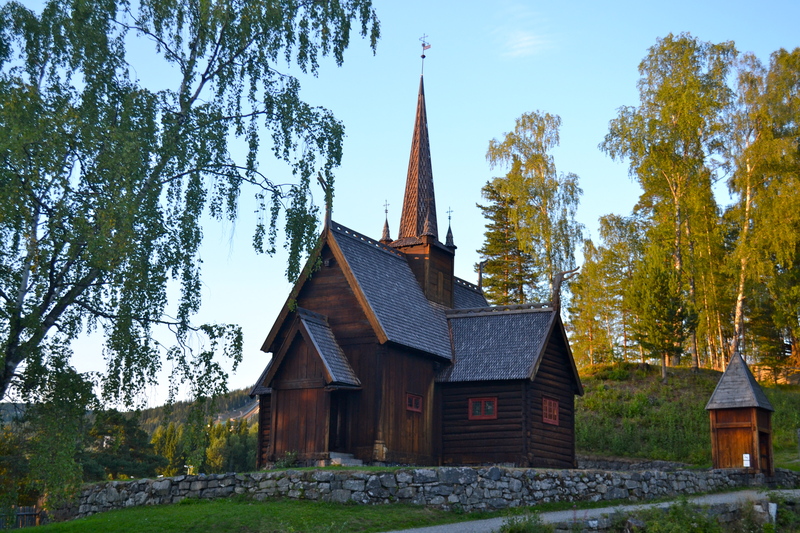 One of the main attractions in Maihaugen is the beautiful Stave Church Garmo. Hafjell is Lillehammer’s most popular downhill skiing slope. It’s also a beautiful spot to go hiking in summer to nearby Pellestova. In summer not many shops are open so make sure you pack a matpakke (packed lunch) and thermos of coffee with you. If you’re interested in mountain biking, Hafjell Bike Park is very popular and is a world-class facility for downhill biking. You may even make some furry new friends along the way. 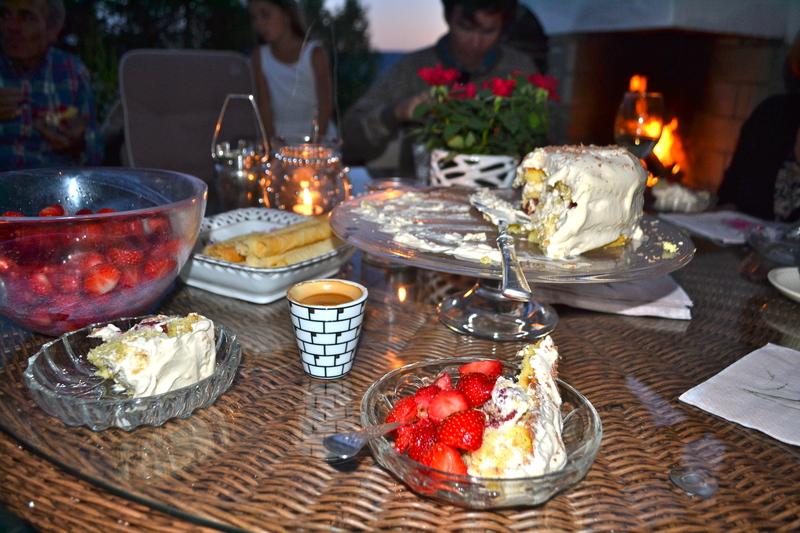 Since food and drink is so expensive in Norway, most Norwegians tend to prepare food at home, only eating out on special occasions. Alcohol is exceptionally expensive, so expect to pay up to 15 quid for a pint of beer in a local bar. Ouch! Alcohol is only sold at the Vinmonopolet, a government-owned alcoholic beverage retailer where spirits tend to retail for over 3 times the price of spirits in the UK. There is a huge coffee culture in Norway. 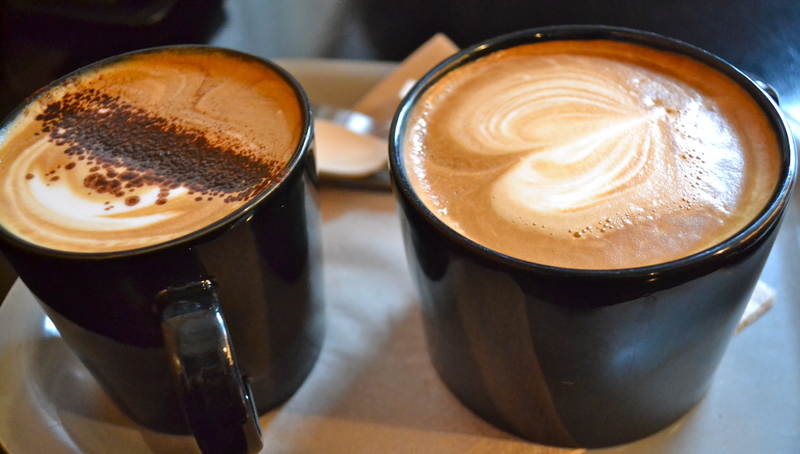 If Norway were to have a national drink it would have to be coffee. Most Norwegians like their coffee black, strong and in big quantities. Even a big coffee drinker life myself struggled to keep up at times. The best coffee in town is One Hand Clapping, a tiny coffee and tea house in the middle of Storgata. It’s a perfect quiet spot to spend a couple of hours reading a book or simply people watching from the pavement stools at the front. Coffee is fairly priced from 25 kroner for an espresso. 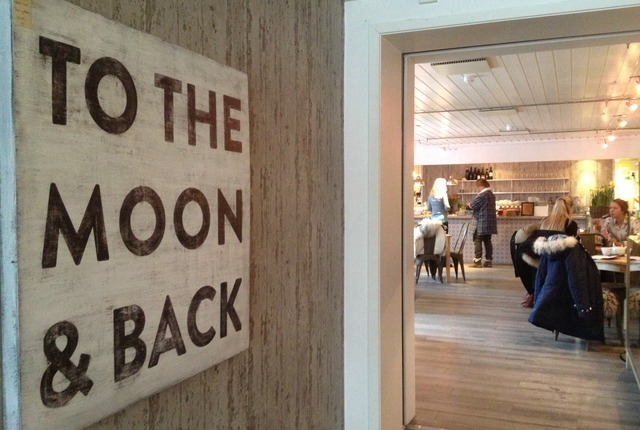 My new favourite cafe is Cafe & Chocolaterie, a typical Scandinavian style cafe with wooden floors and stylish decor. This spot is ultra cosy in winter with its assortment of shabby chic furniture and plush wools and furs which are so snuggly you won’t want to leave. 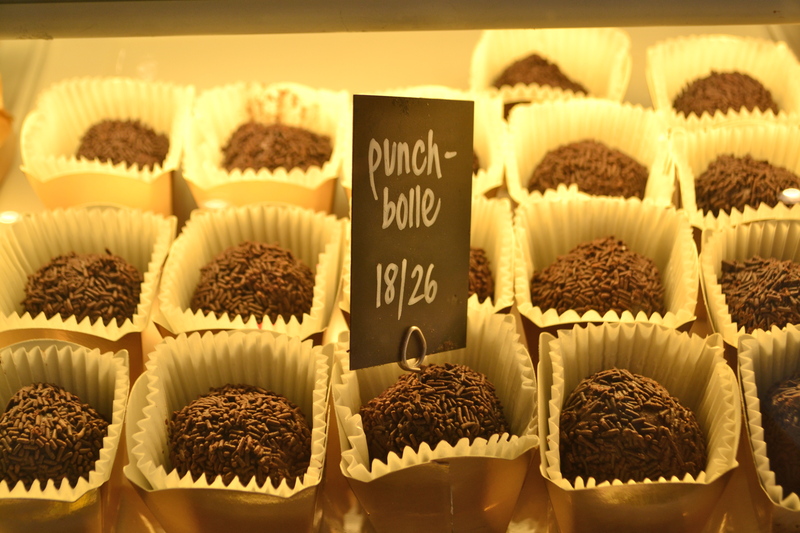 There’s also a great selection of hand-made chocolates and delectable cakes. 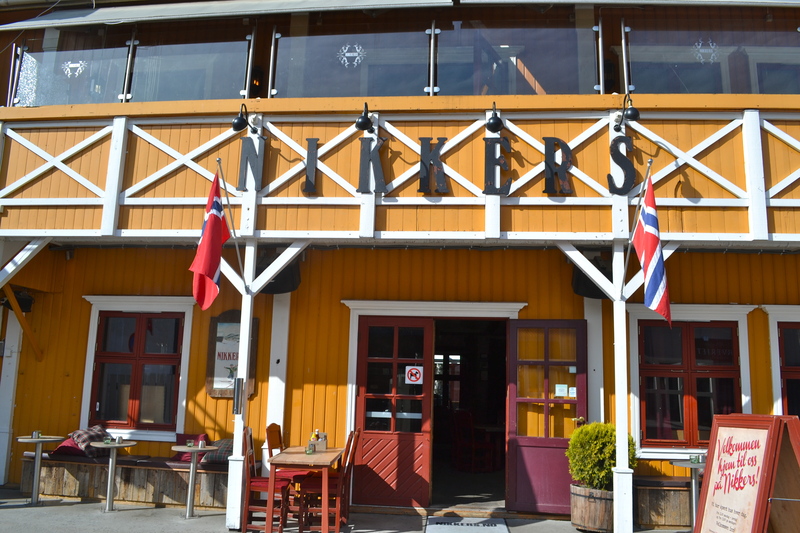 Nikkers is a popular pub in the area, with its trademark mustard yellow facade and red trimmings. If it’s a nice day try to get a spot on the terrace and listen to the bubbling brook. 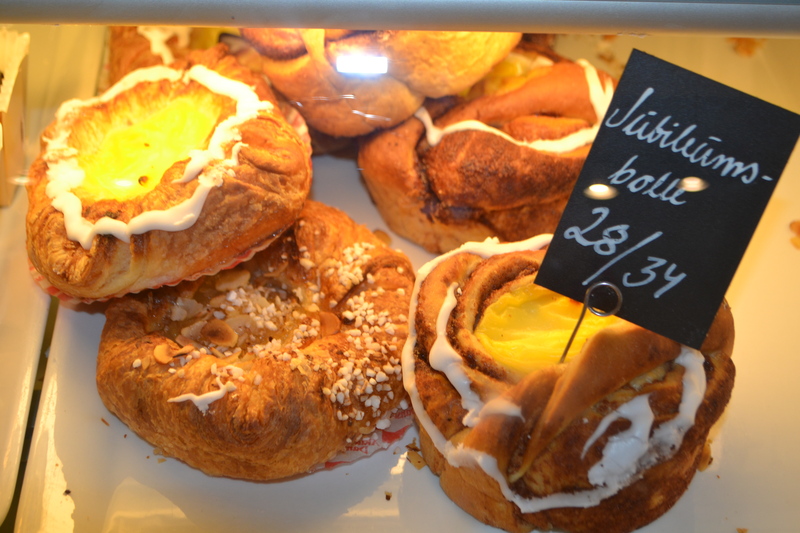 Neighbour Svare and Berg is also a great spot for coffee and light lunches. 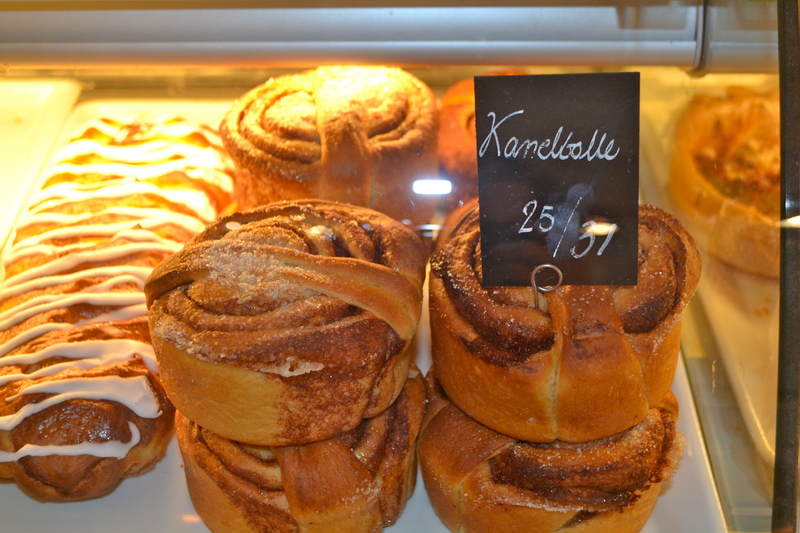 Bakeri Hansen is my favourite baker in Lillehammer and stocks a delicious range of traditional baked goodies – like marzipan cake, cinnamon buns and skolleboller (sweet cardamom buns topped with coconut and filled with vanilla custard). 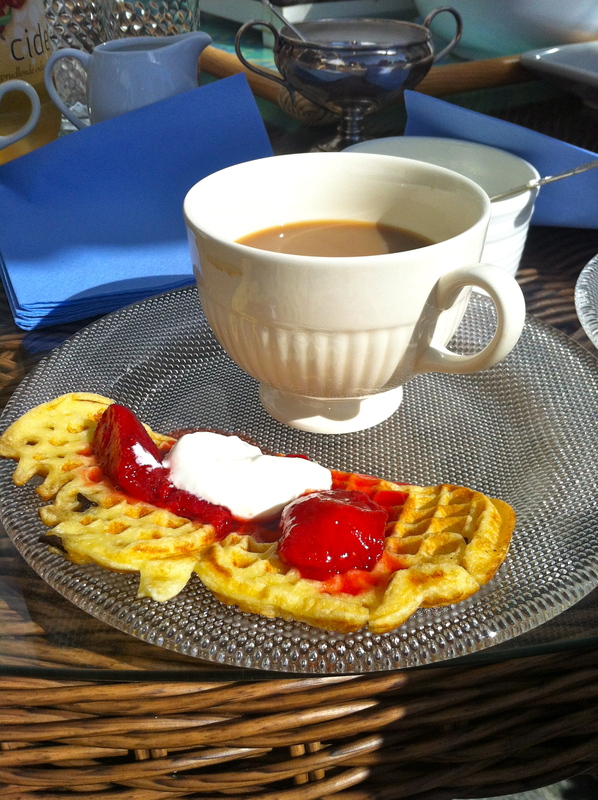 Waffles served with romme (sour cream) and homemade jam are a staple in Norway. Unlike the rectangular America waffle, Norwegian waffles are flower shaped and so light and fluffy it’s impossible to stop at one. 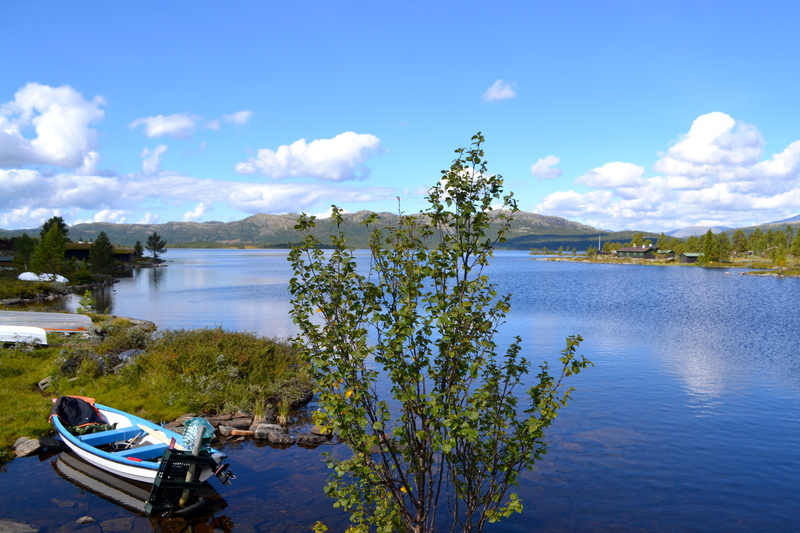 Whether it’s skiing in winter or simple sun baking in summer, Norwegians love the outdoors. 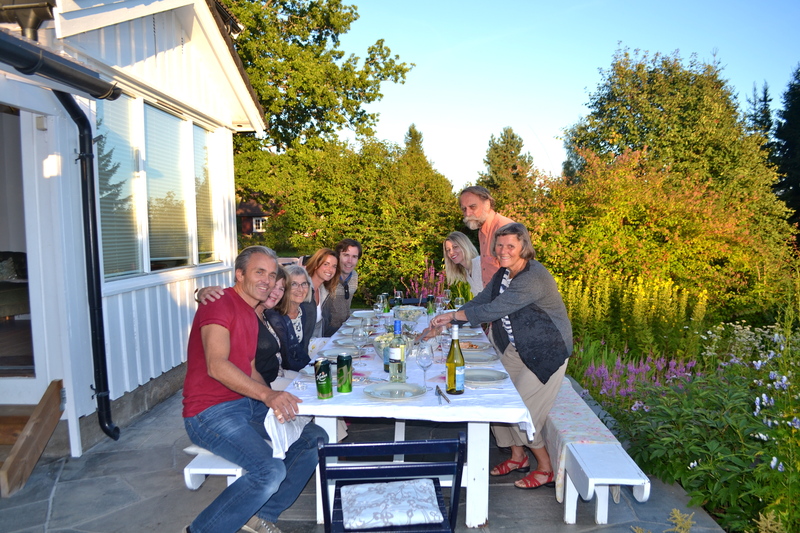 When there is sunshine outside, Norwegians take advantage of it and dine alfresco. 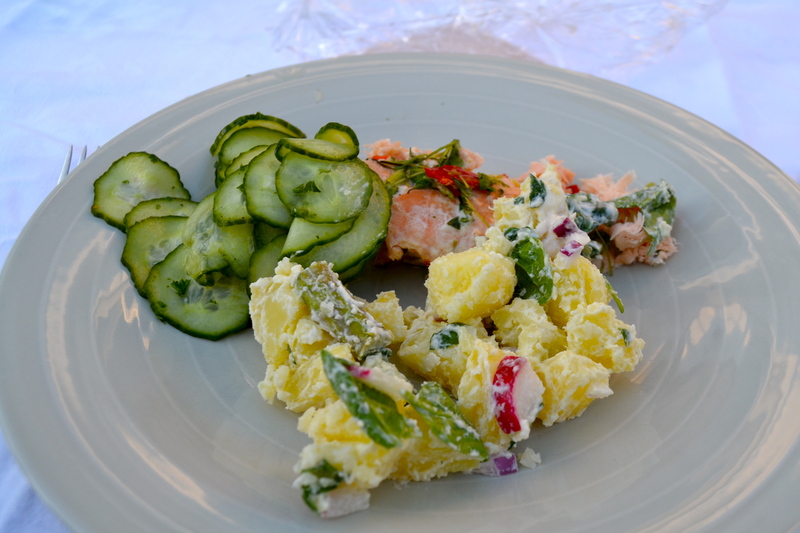 Salmon fishing is a star attraction in Norway which is why salmon is a very popular dish for most Norwegians. 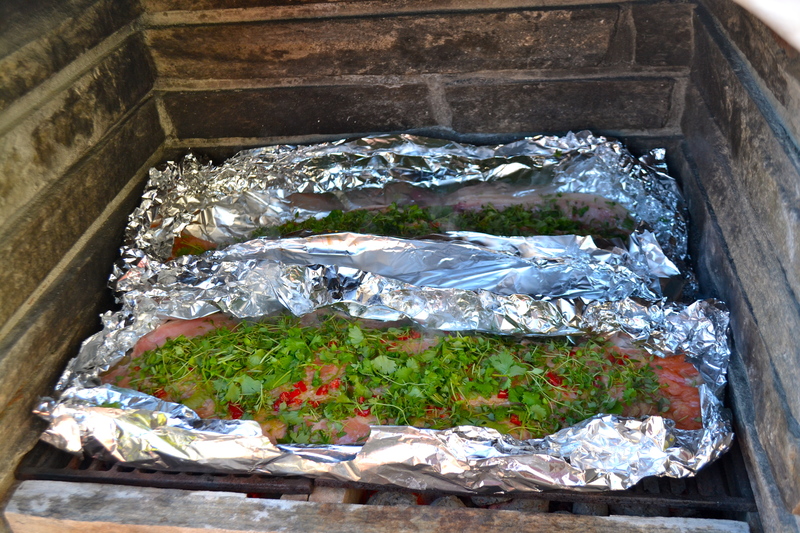 And nothing can be better than a salmon cooked on an outdoor barbecue. 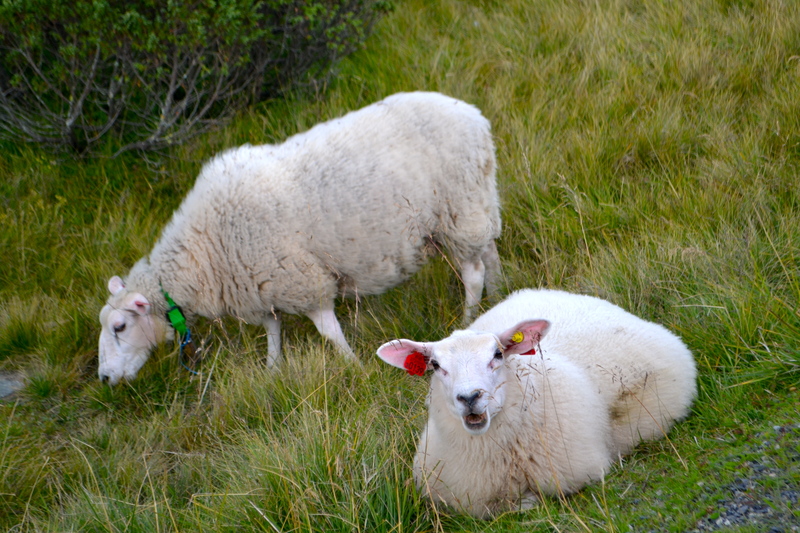 With a healthy helping of potatoes, another common staple in the Norwegian diet. We spent many evenings sipping espresso and eating desserts on the terrace by the roaring fireplace. 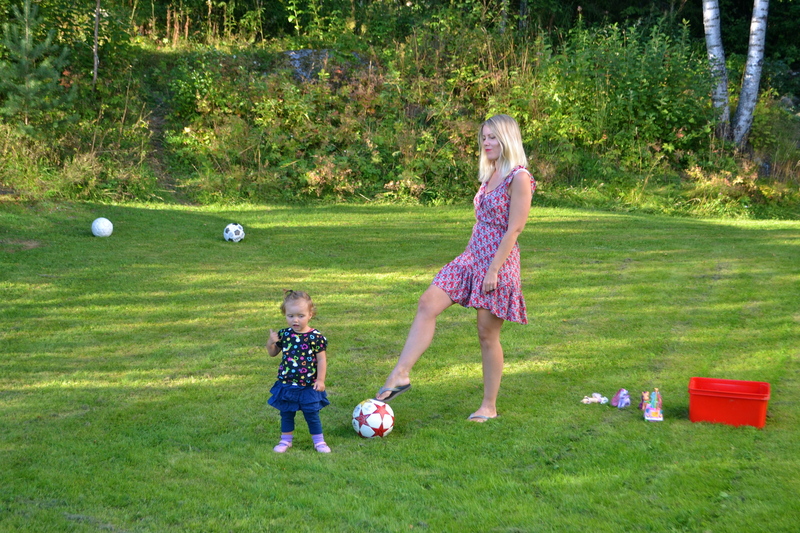 Life cannot get much better than this – right? Stay tuned for my next Norwegian adventures. Looks fantastic Lisa…..we are going to have to come back to Europe!